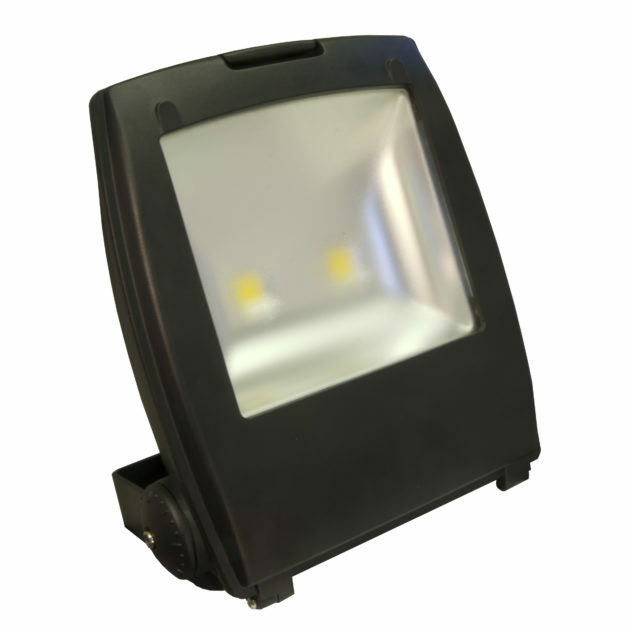 FLEX-80CS is a RoHS compliant 50W IP65 Rated Compact Energy Saving Cool White LED Floodlight; with adjustable bracket for light positioning and 50K hour lifetime this LED Floodlight is suitable for domestic, commercial and industrial external lighting applications. 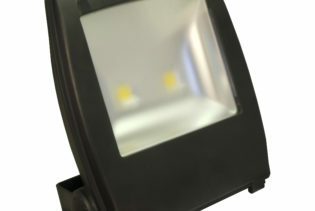 Compact, lighter size for easier installation. 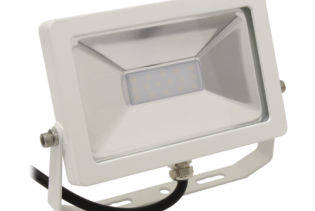 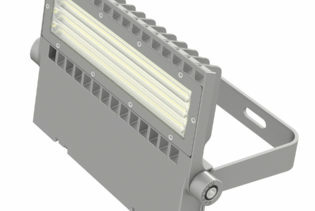 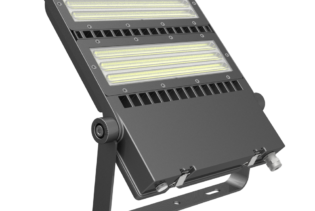 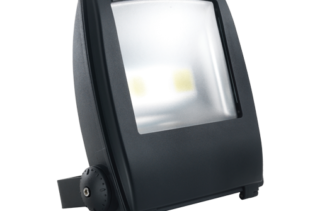 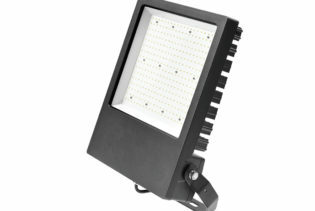 FLEX-80CS is a RoHS compliant 80W IP65 Rated Compact Energy Saving Cool White LED Floodlight; with adjustable bracket for light positioning through a 120° beam angle and 50K hour lifetime this LED Floodlight is suitable for domestic, commercial and industrial external lighting applications. 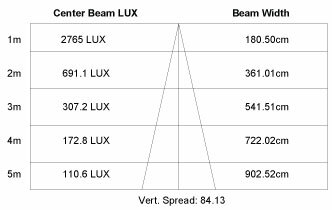 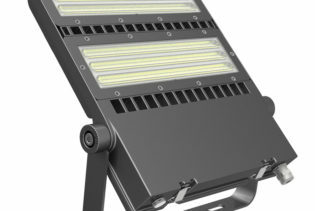 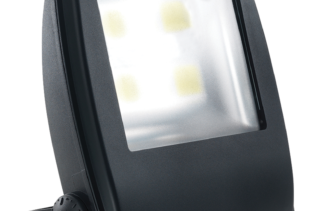 Our new compact design is lighter for easier installation into a range of applications, providing brighter light without the bulkiness of larger floodlights.